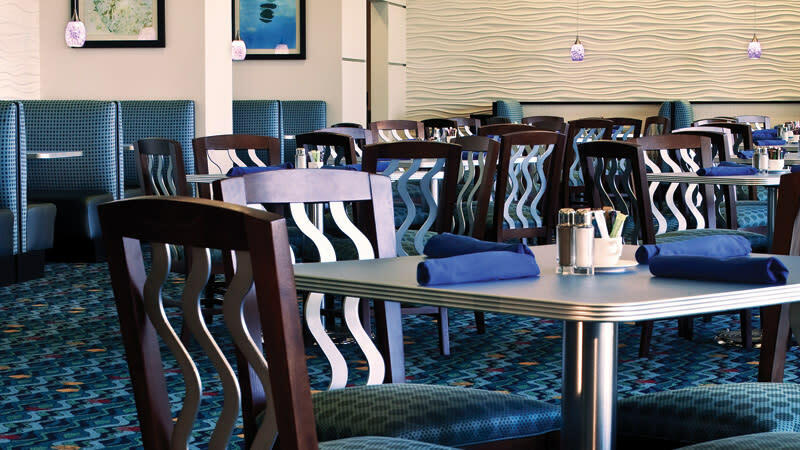 Your entertainment destination. 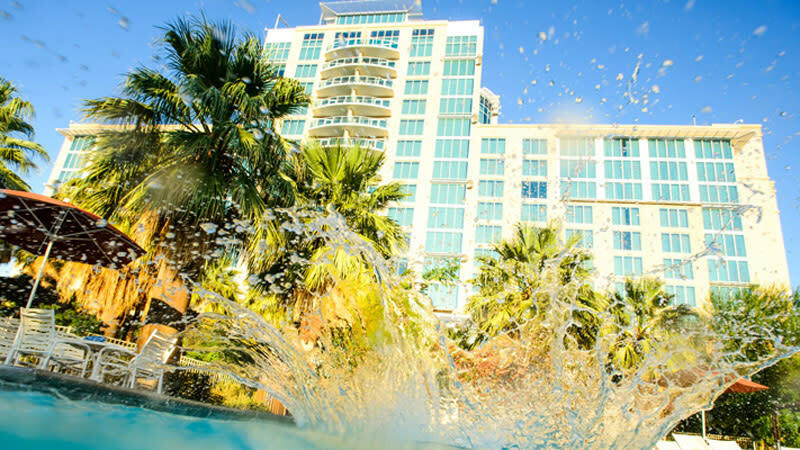 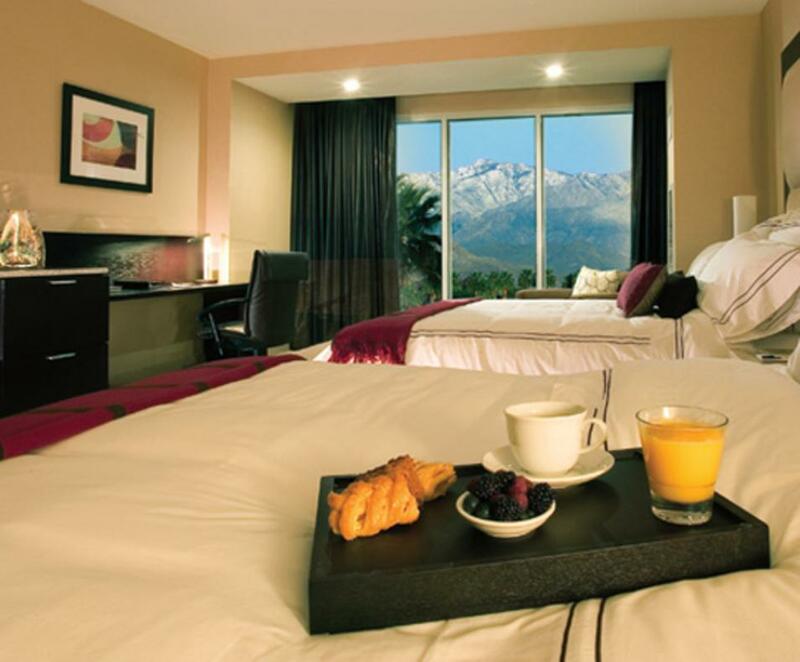 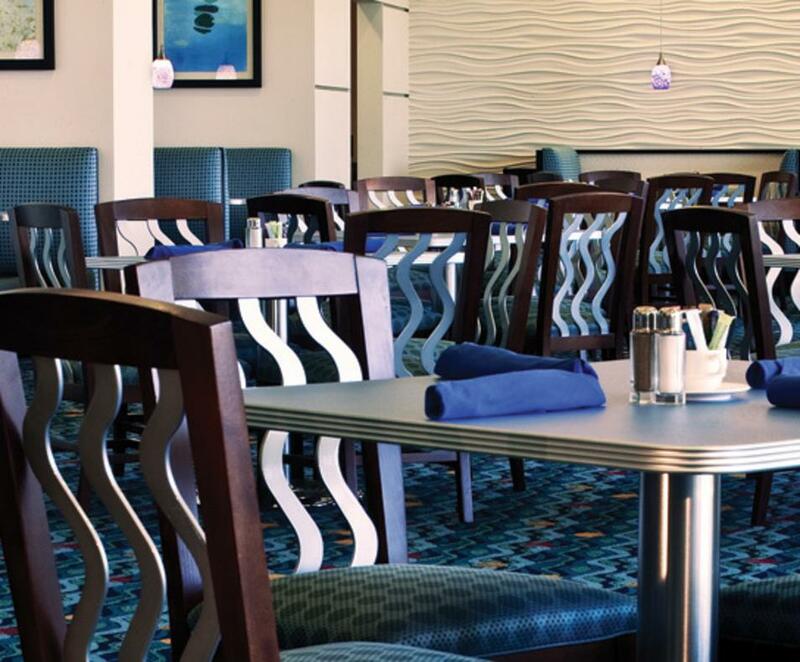 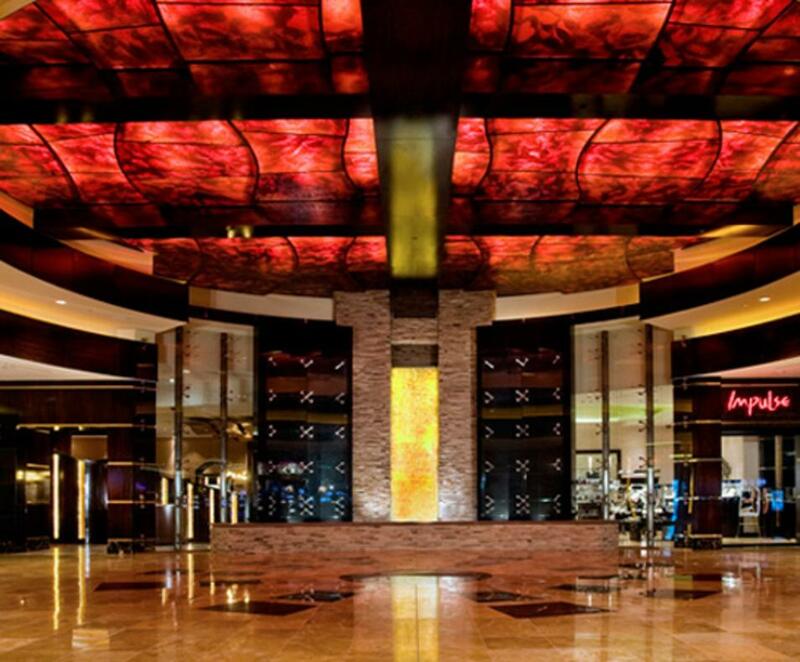 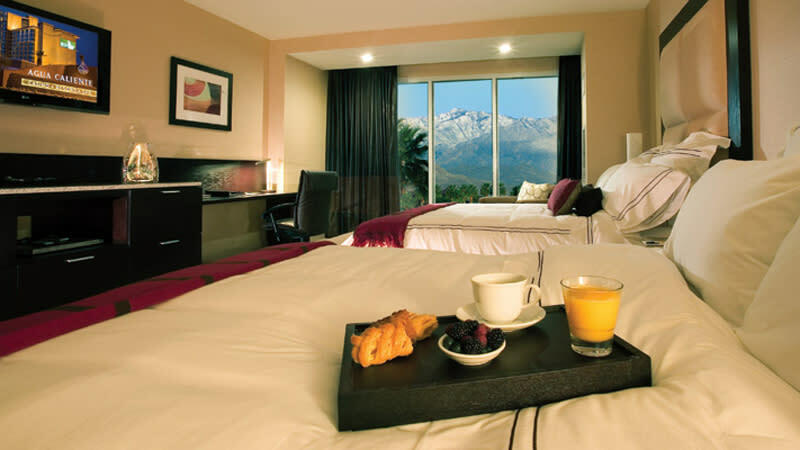 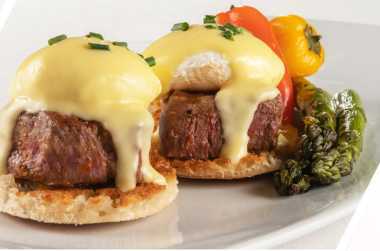 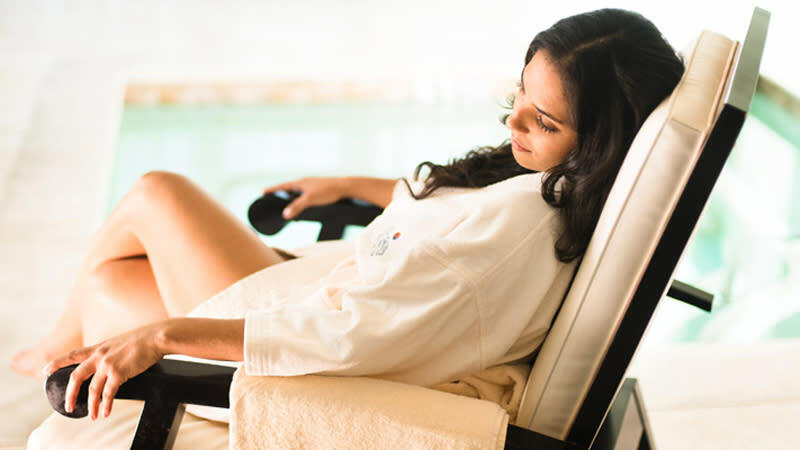 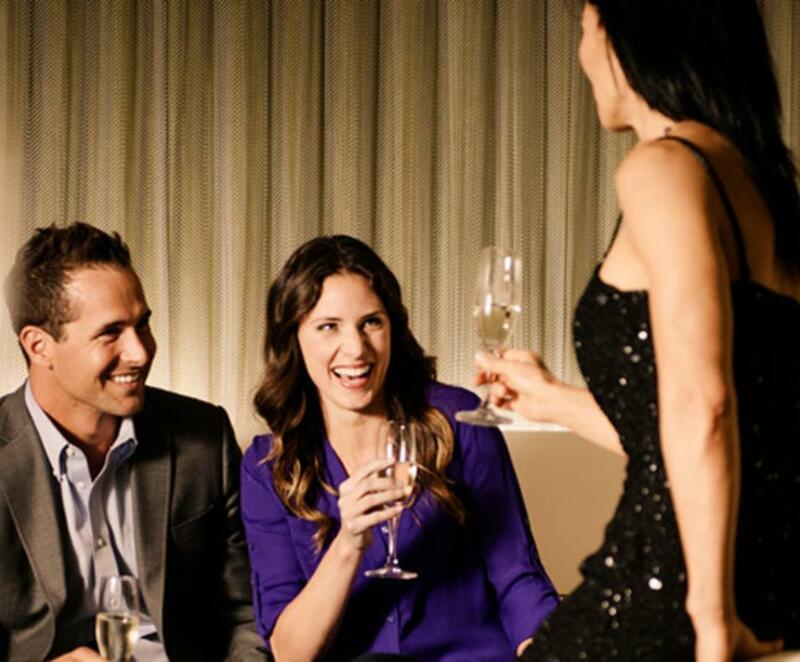 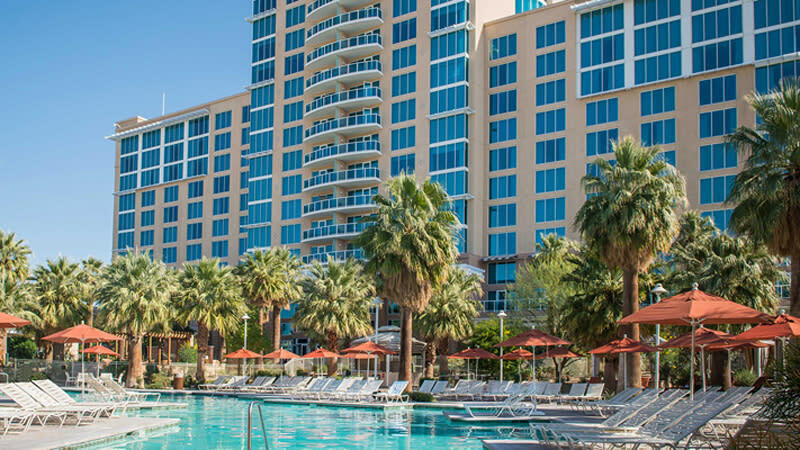 This beautiful resort offers 340 luxury guestrooms, an exciting casino with fine dining and shopping, a relaxing spa, and expansive meetings and events center. 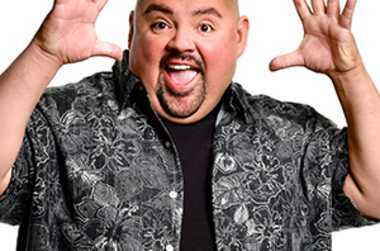 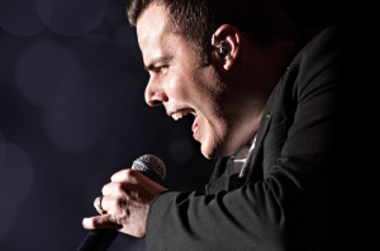 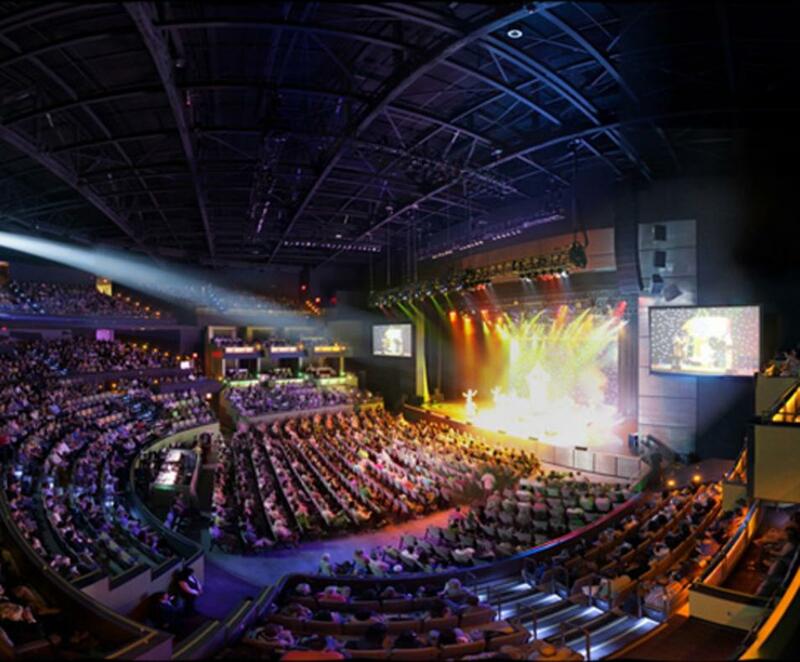 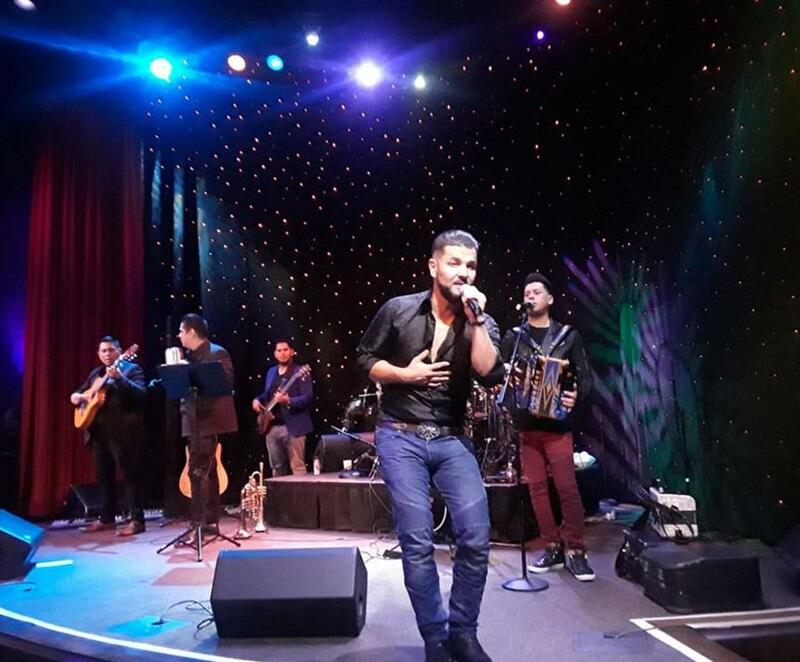 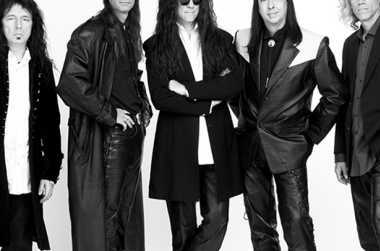 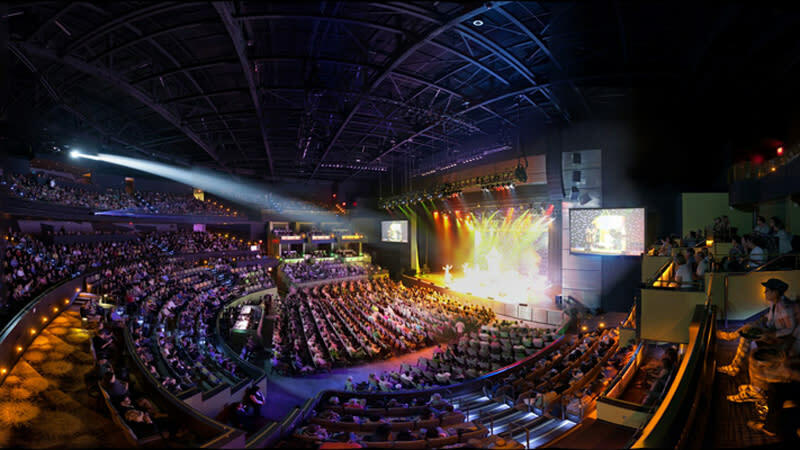 Agua Caliente is also home to The Show, a fantastic concert theater featuring 2,028 seats, 12 VIP boxes and an entertainment lineup that includes the best of the best. 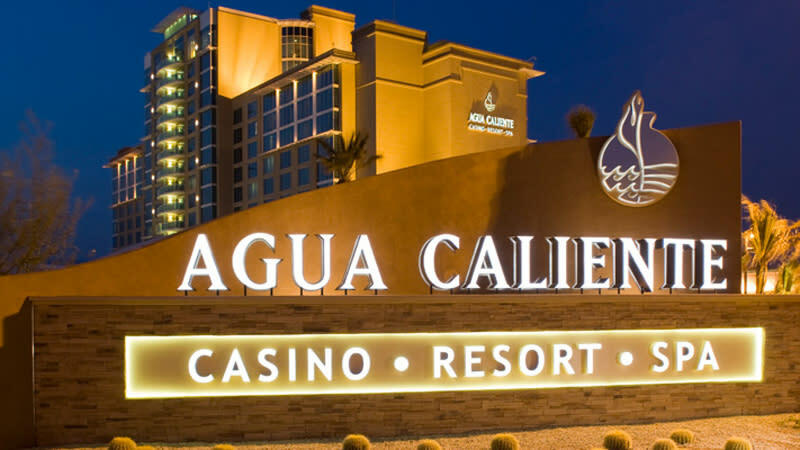 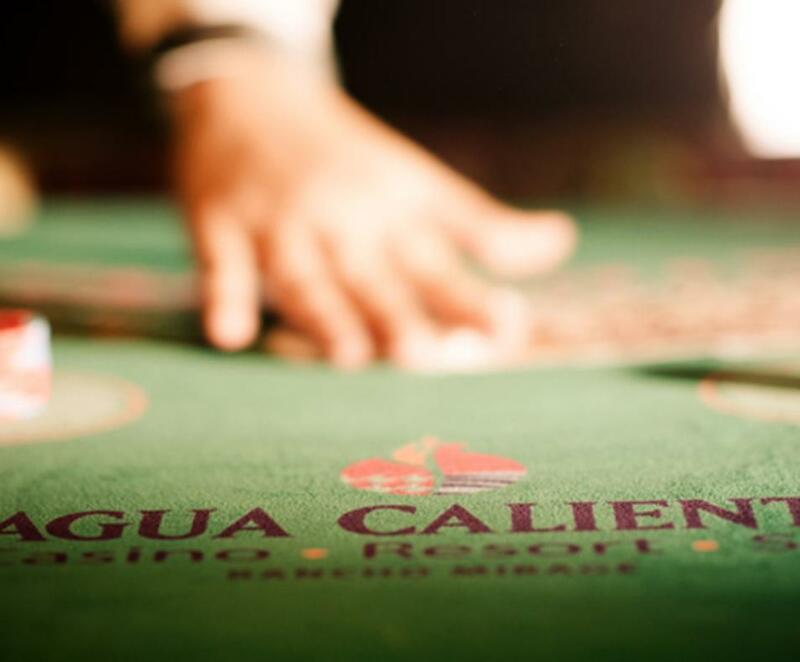 Learn about Agua Caliente's food waste recycling efforts. 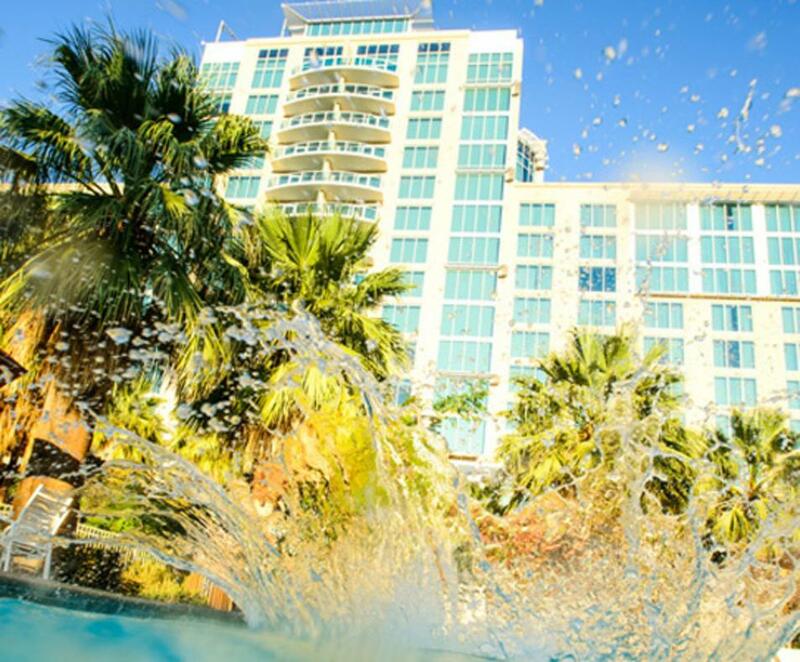 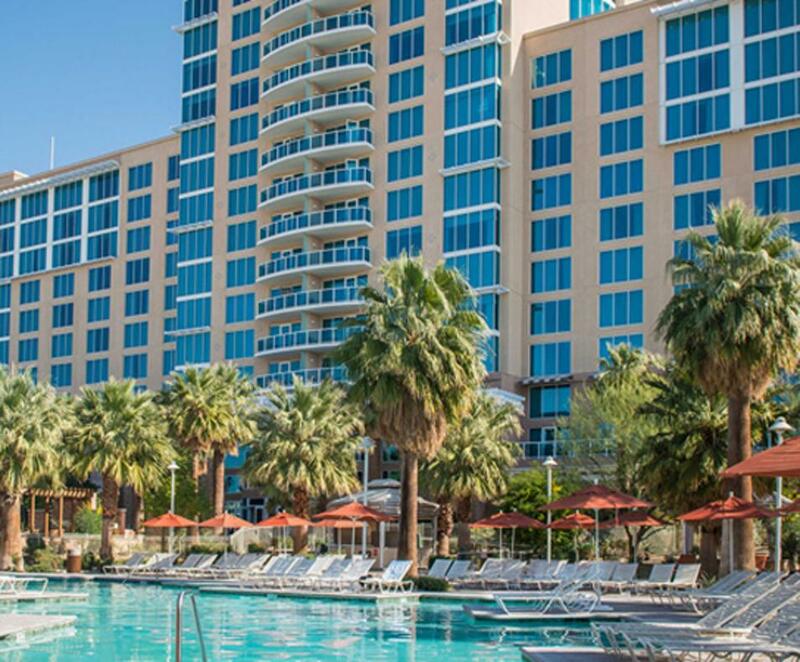 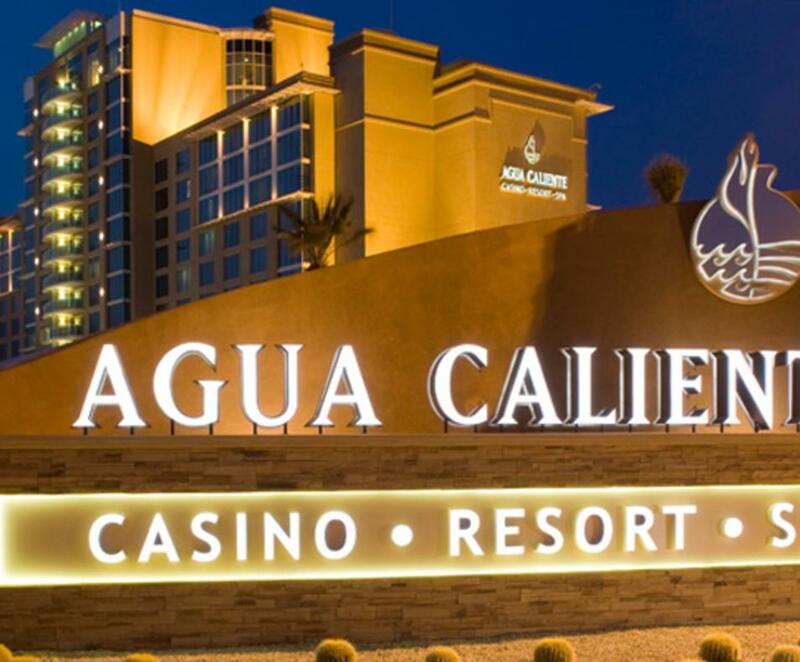 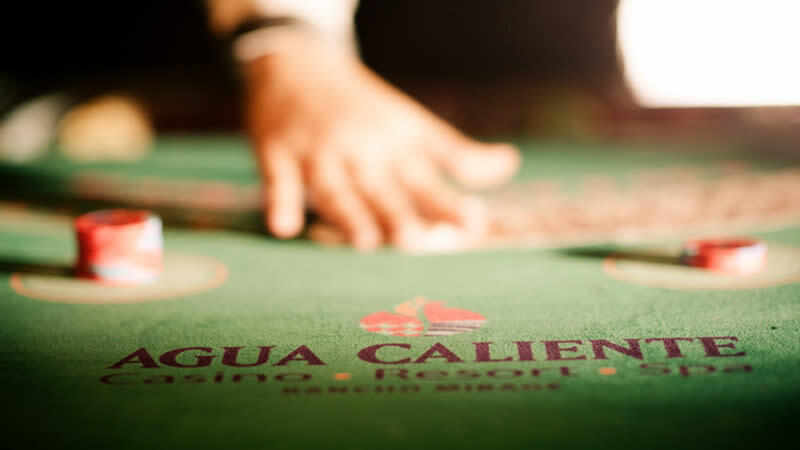 October 1, 2018 - Agua Caliente Casino Resort Spa received top 10 honors in USA TODAY’s 10Best Readers’ Choice travel awards, coming in at No. 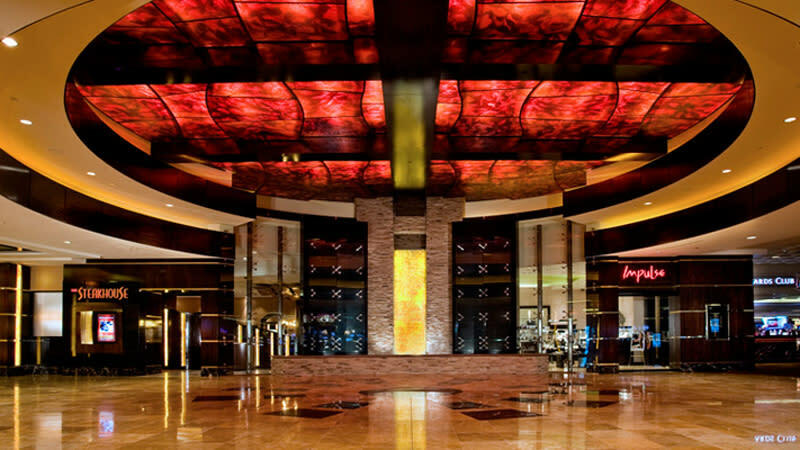 9 in the category of “Best Casino Outside of Las Vegas” after the resort was nominated by industry experts and ultimately voted on by USA TODAY readers.